"Today I've got a free 10" quilt blocked tutorial called "Full Heart" for you. 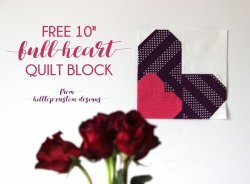 It features a heart within a heart and the possibility for quilt layouts and color combinations are endless! 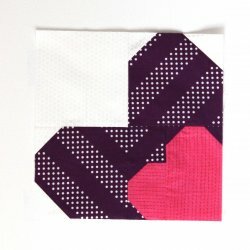 I hope you'll enjoy this simple tutorial."